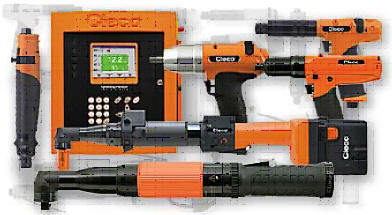 We supply a complete range of torque and angle controlled tooling from very low through to very high torques. Including; stand alone plug and go tooling, multiple spindle systems, sophisticated control systems, count monitoring, socket select units, positioning control systems, No Faults Forward interlocking and bespoke systems designed to suit individual requirements. 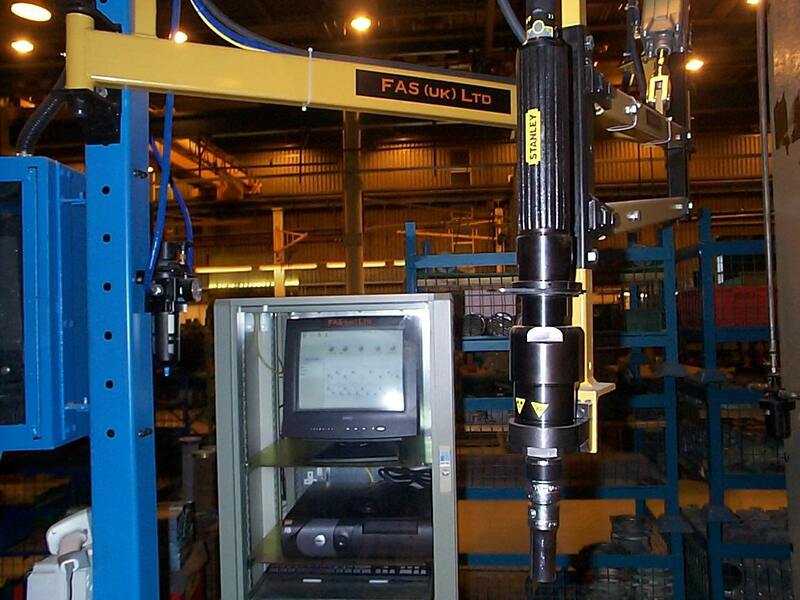 We can also upgrade your existing systems to give a more controlled manufacturing facility. 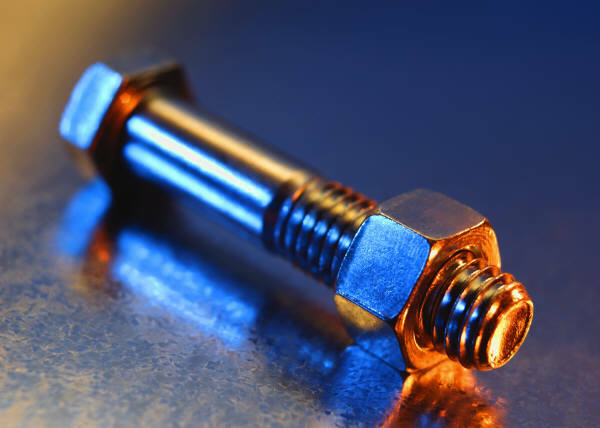 Manufacturing and Project Engineering skills with an in depth knowledge of solving fastening and assembly problems are available on an hourly paid basis for long or short term contract work. These skills have already been successfully utilised by a number of major automotive manufacturers and their first and second tier suppliers resulting in more efficient lean manufacturing processes and substantial cost saving solutions. These skills can be available to provide quick engineering support as it is required.